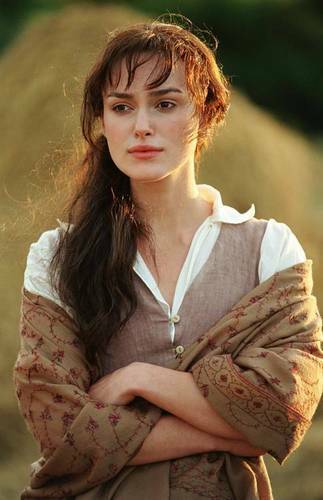 Elizabeth Bennet. . HD Wallpaper and background images in the 傲慢与偏见 club tagged: keira knightley. This 傲慢与偏见 photo contains 肖像, 爆头, 特写镜头, 特写, and 爆头特写.